Click on the YouTube button to view our Tai Chi channel. 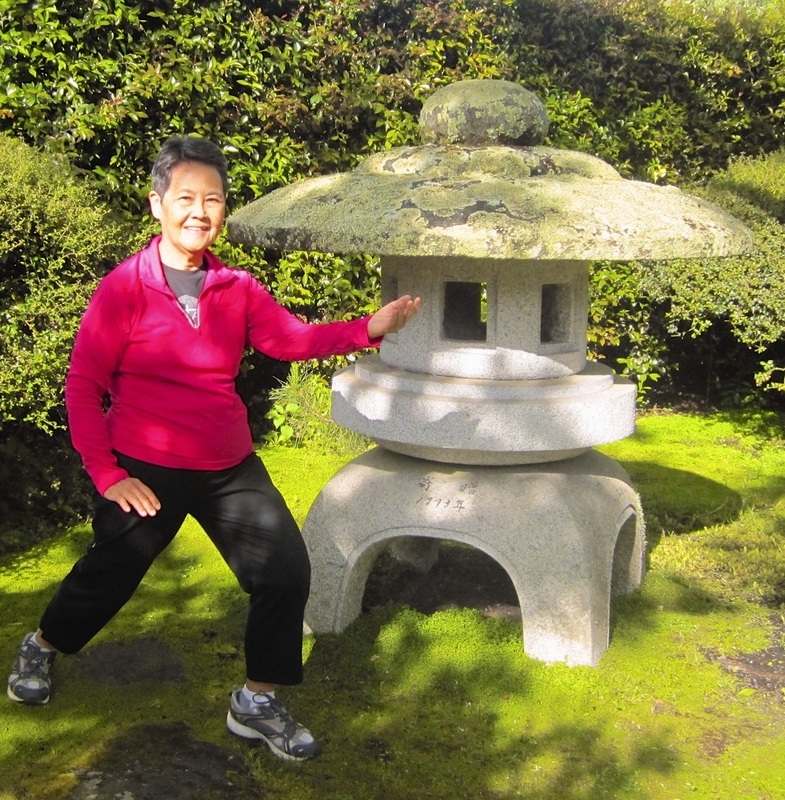 A collection of lessons and tai chi performances are available. You may also enjoy taking a virtual tour to the many places we have visited around the world.